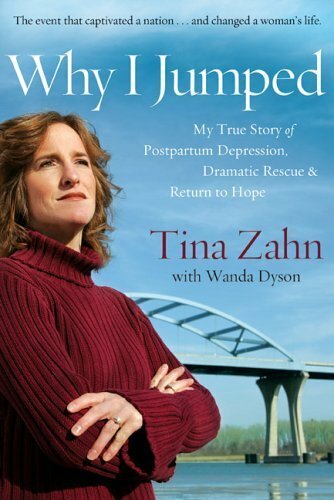 In 2004 Tina Zahn drove up to a bridge and jumped. Miraculously, a state trooper caught her wrist and saved her. In this episode Zahn shares what led to her severe depression and how she was able to return to hope.